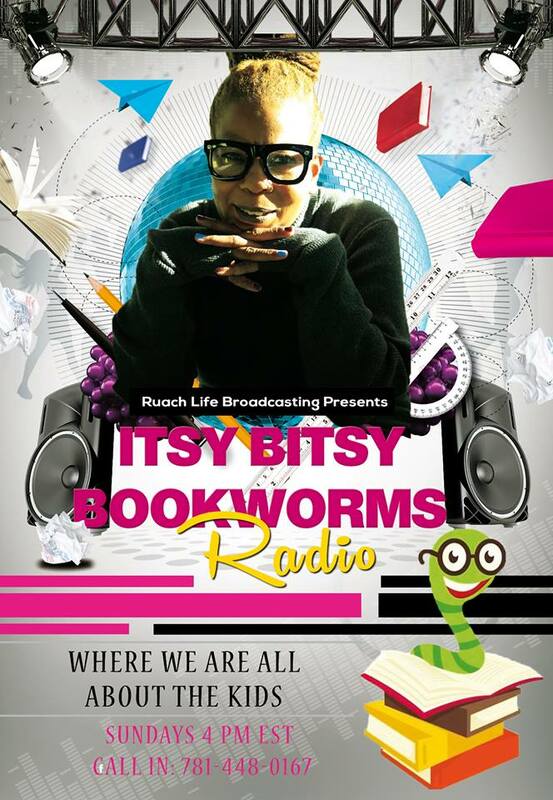 Itsy Bitsy Bookworms TV is a platform that is an extension of Itsy Bitsy Bookworms Children’s Books and Itsy Bitsy Bookworms Radio. It is intended to educate..elevate.. and empower parents, grandparents, and caregivers of children in all areas of child development, so they can impart the knowledge gained to their kids. Via Science..Technology..Art..Engineering..Math and Literacy, children will envision their value and worth while developing a sense of self and being unapologetic as to who they are.